Our highly trained technicians will install your premium quality Greentec Auto hybrid battery, at your home or office, around YOUR schedule! 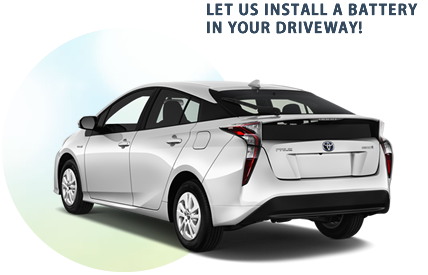 With us, you eliminate the hassle of finding a qualified hybrid battery installer. You will be safe at home or work while we come to you, and with mobile installations, the core deposit is eliminated. Our mobile installation services cover more than 85% of the country! Check if your area is covered. 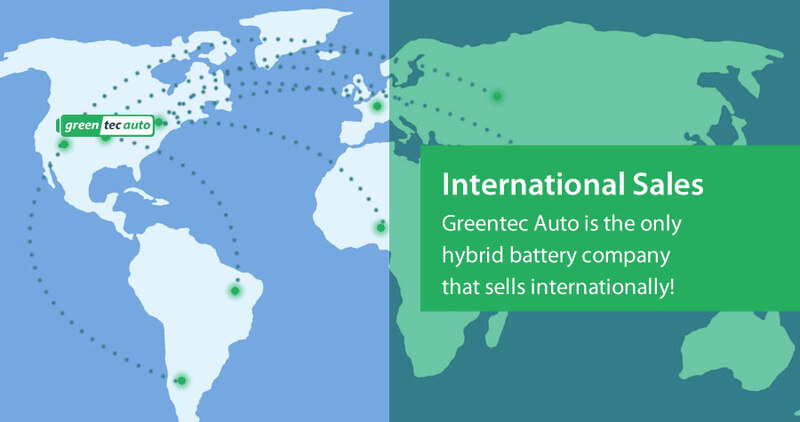 Greentec Auto wants to make purchasing a hybrid battery easy and affordable for those of you who aren’t close to one of our nationwide locations. That’s why the cost of shipping to you is included with your purchase! This offer is good for the entire continental United States! Greentec Auto has the best warranty available! 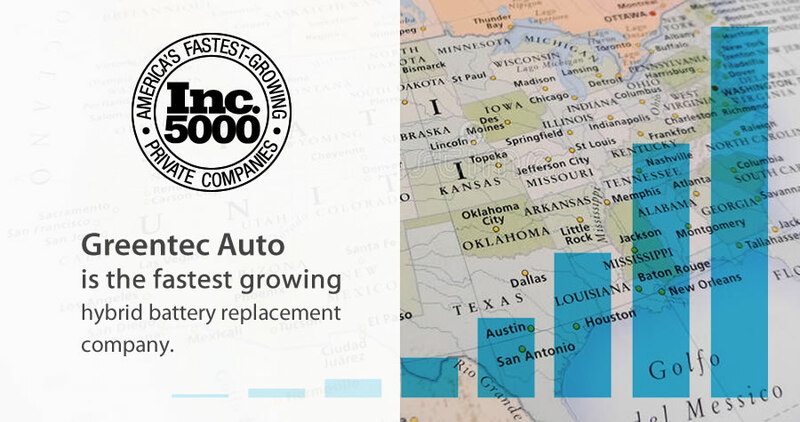 At Greentec Auto, we take great pride in our products and services! That’s why our warranties not only include the products but our services as well! All our warranties include unlimited mileage, up to forty-eight (48) months of coverage and we include the type of service purchased! Overwhelmed with the thought of finding a high-quality hybrid battery replacement for the best price? Let one of our team of experts walk you through how easy it can be with Greentec Auto. Call us or fill out a contact us form and we will get your car “charged up” and back on the road at an extremely affordable price! This applies to shipping orders only, in all other circumstances the core will be picked up at the time of service. 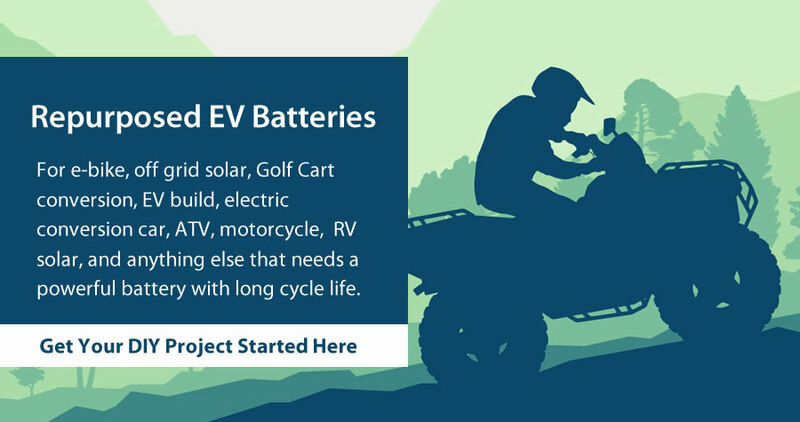 For e-bike, off grid solar, Golf Cart conversion, EV build, electric conversion car, ATV, motorcycle, RV solar, and anything else that needs a powerful battery with long cycle life.